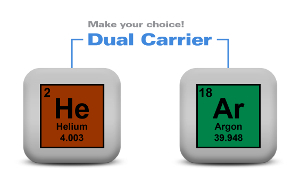 Helium has been the carrier gas for elemental analyzers for many years. 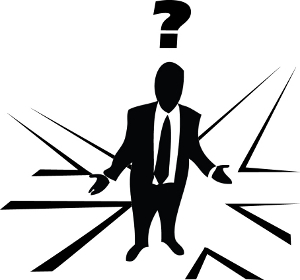 After years of increasing prices and supply chain interruptions, obtaining Helium has become more and more difficult and expensive, especially in some countries.The desire to replace Helium with a more easily accessible carrier gas has intensified and become reality. This is the reason why we have developed a N/protein analyzer able to use both Helium and its best alternative, Argon, without the need for replacing any part. This is NDA 702. 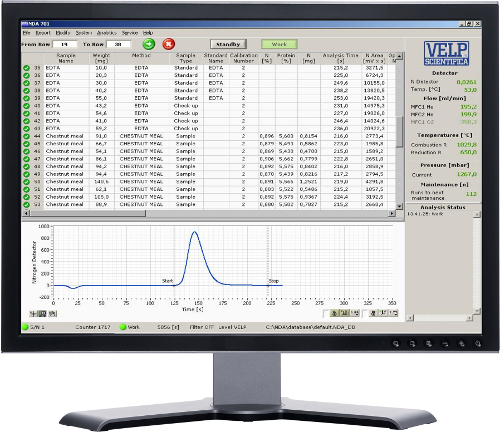 VELP Scientifica has designed convenience into the NDA 702 Dumas Dual Carrier Gas Nitrogen Analyzer to let the user concentrate on evaluating the results that are produced in just 3 to 4 minutes per sample.Once up to 4 discs (30 positions each) have been loaded, press the start button and walk away. 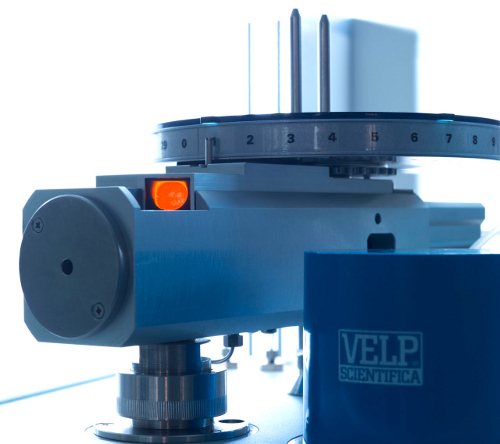 With the best limit of detection on the market and an RSD lower than 0.5% for EDTA, the user is assured of high precision results. NDA 702, the ideal solution for high throughput, being fully automated and able to run 24/7. The Dumas method starts with a combustion to burn the sample, obtaining elemental compounds. 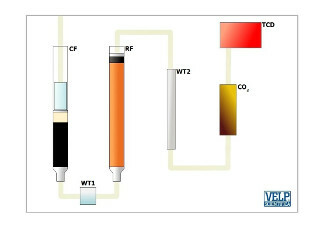 Water is removed by a first physical trap (DriStep™), positioned after the combustion, and a second chemical one. Between the two, the elemental substances passed through a reduction furnace. The auto-regenerative CO2 adsorbers let pass only the elemental nitrogen that is detected by the LoGas™ innovative Thermal Conductivity Detector (TCD) with no requirement for a reference gas. The NDA autosampler provides high-quality performance, both for the sample loading and the sample conditioning, where the sample is stored into a dedicated room and purged with Helium in order to eliminate any trace of nitrogen present in the atmosphere before starting the analysis.It can stand up to 4 discs simultaneously for an enhanced productivity.The same autosampler is suitable for samples of any matrix (liquid, solid and semi-solid) up to 1 gram. 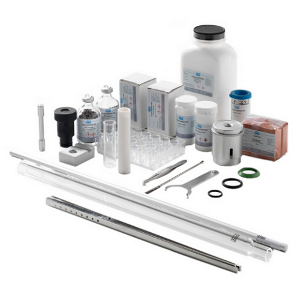 NDA is equipped with numerous accessories designed to simplify the operation.A specific device simplifies the sample preparation for liquids; spatulas and syringes esnure correct transfer of the sample into the capsules.In addition, VELP Scientifica produces also the main consumables, ensuring premium performance, as both the analyzer and the consumables come from the same source. Discover the reliability of the NDA 702, as shown by the very low detection limit (0.001 mg N, with Helium) and the good RSD% (<0.5% with EDTA standard). 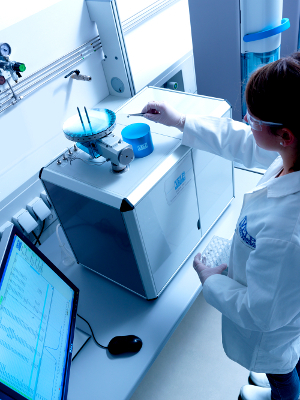 The unit can process up to 1 gram of samples, but also with small quantities (around 200 mg) NDA 702 gives optimum results with minimum consumption. 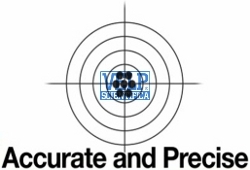 No need for higher quantities as the results will be the same.